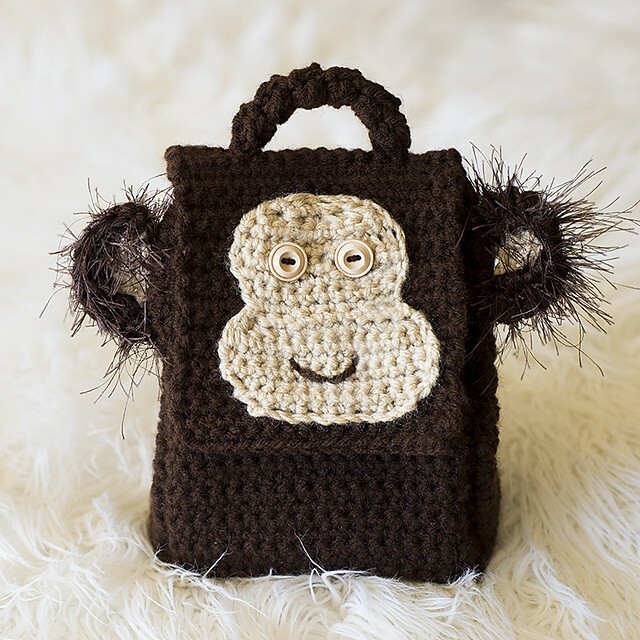 Homepage » Crochet For Baby & Children » [Free Pattern] Every Little Kiddo Could Use This Cute Monkey Lunch Box! 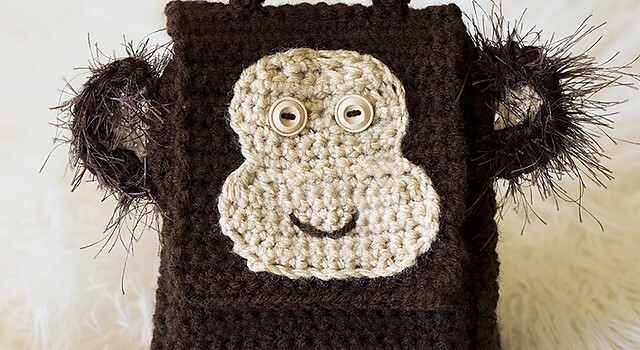 [Free Pattern] Every Little Kiddo Could Use This Cute Monkey Lunch Box! No more traditional lunch boxes! This Monkey Lunch Box pattern by Melody Rogers is unique, original and awesome! Loads of fun and easy even for beginners. Your little monkey is going to love it! Everybody loves it and all the kids will have bag envy! LOL You can also embellish this beautiful and fun monkey lunch bag with cute notions. Thanks to Melody Rogers for this article inspiration and featured image.